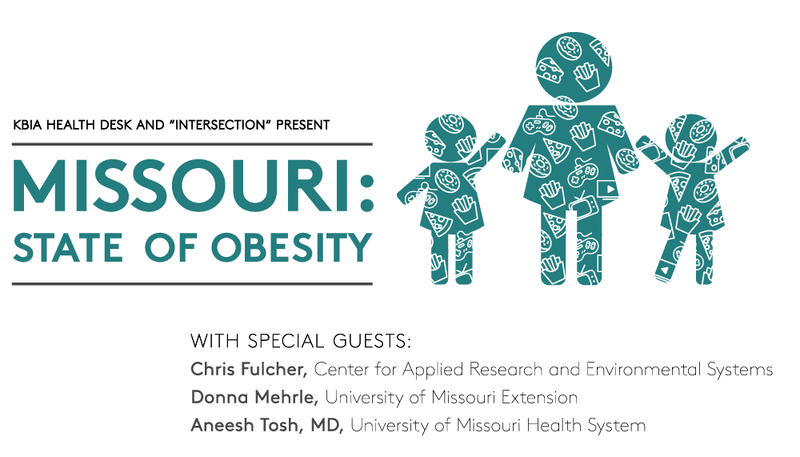 Our guests Donna Mehrle with the University of Missouri Extension and Dr. Aneesh Tosh with the University of Missouri Health System will discuss how obesity is influenced by social and cultural trends. We’ll also talk to Chris Fulcher from the Center for Applied Research and Environmental Systems about how the physical environment can impact the health a population. Join us for this free event on Tuesday Nov 18th from 6-8pm in Fred W. Smith Forum at the Reynolds Journalism Institute on the University of Missouri campus. A wine reception begins at 6pm, with an hour-long live taping at 7pm . Be a part of the conversation, with KBIA. Street parking is often available, as well as parking in the University Hitt Street garage. We all know the way to a healthy body is a balanced diet and exercise. But we also know that’s easier said than done. 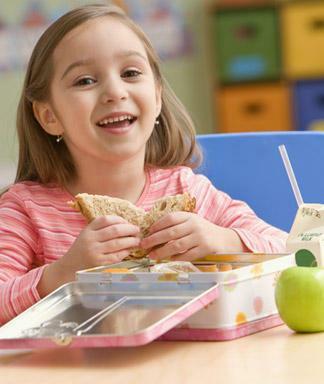 However, with almost one-third of Missouri children ages 10 to 17 overweight or obese, it’s becoming more and more important to instill healthy habits young. 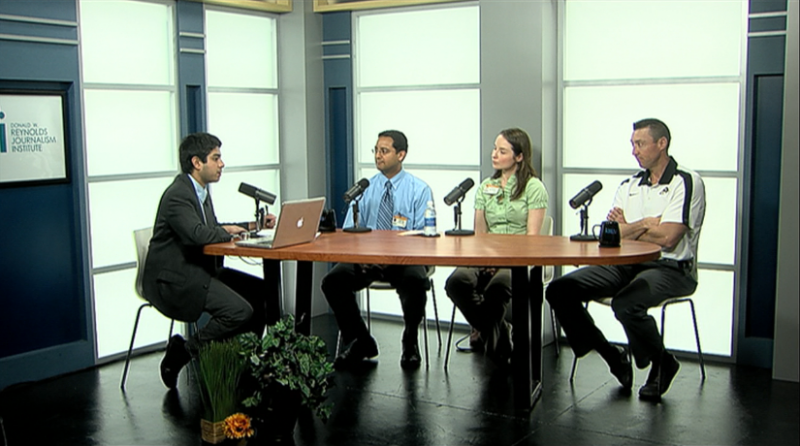 This week on Intersection, two dietitians and an exercise expert shared doable tips for parents to keep kids on the right track.